Lobatan! When you finally find your love, I mean when you finally start loving yourself, nothing else matters. 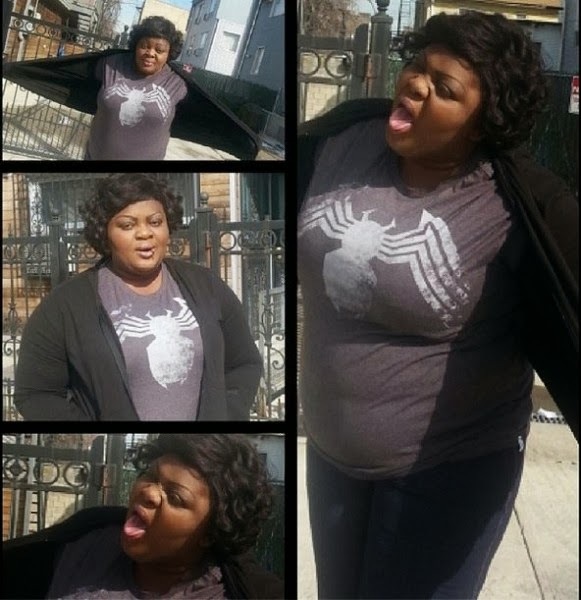 Eniola Badmus who has been through thick and thin, from one insult to another has finally said, she just found a new love, and it’s loving herself. I wonder why she is just finding it now. Lol, most of us have something we have been terrorised for, lol. They call some skinny, bleached, some whale and some ugly. Here is what the actress said after posting a picture of her on her instagram page.